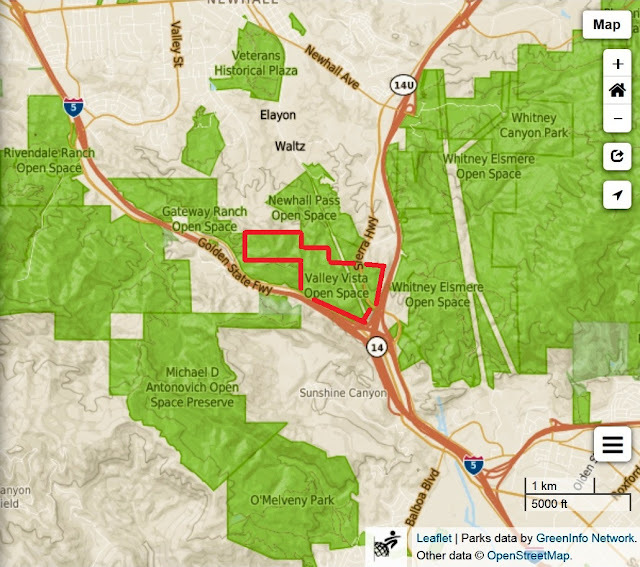 CONTRA COSTA: Campos; $236,200 to acquire 80± acres in unincorporated Byron. CONTRA COSTA: Viera North Peak; $437,000 to acquire 165± acres approximately three miles southeast of the City of Clayton. RIVERSIDE: McLaughlin; $589,750 to acquire in fee 476± acres near Hemet. RIVERSIDE: Coachella Valley Stormwater Channel and Delta Area - MRBL Property; $463,775 to acquire in fee 370± acres located southeast of the city of Indio, in the unincorporated community of Mecca.